So a guy hit me up about his Pantera and wanted to know some info about it. His cars chassis number is 10322. If anyone here could help me out it would be much appreciated thank you! The correct chassis number is 1322. Push button doors. Was used for public relations - New York, NY. How’d you find this out? And thank you so much! Yes, there is a lot of content on 1322 in the DeTomaso Registry. before Ford and DeTomaso finalized their deal, and was then re-directed to the USA as part of the first shipment, of some 75 Push-Buttons. As This car wears the dash VIN plate of a USA-market Pantera. (USA required a dash VIN plate, Euro cars did not.) There are other USA-market hints too. 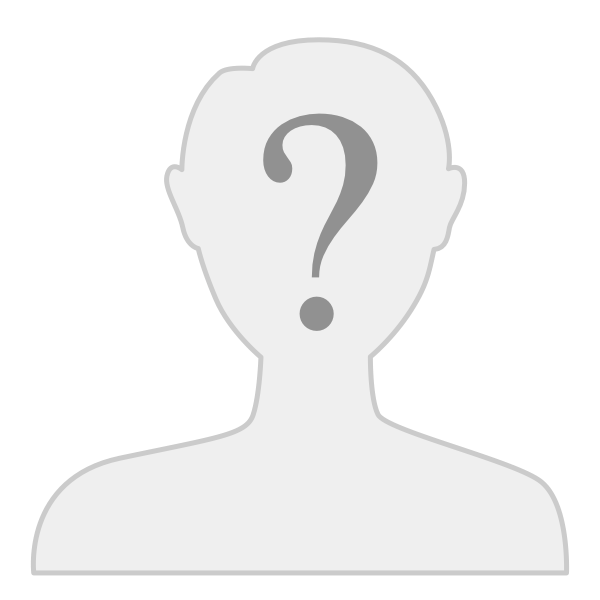 To access the registry of what others have shared, you need to share some fresh photos yourself. How’d you find this out? I knew the number 10322 was wrong, because Pantera chassis numbers have 4 significant digits with a zero in front. The first Pantera with a VIN was 01001. The push button door mechanism of the car in question made it fairly obvious the number was 01322. Bill Van Ess collected data and assembled the first De Tomaso registry. He published it as a book in 1994. We have a 3rd edition copy. 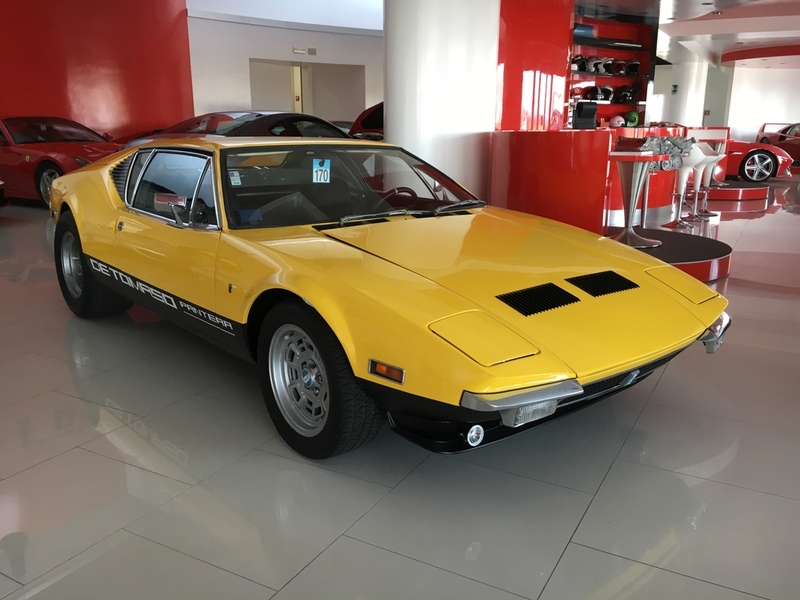 Pantera International receives inquiries about De Tomaso vehicles regularly, we rely heavily upon the work of Bill Van Ess, Chuck Melton & associates, and Peter Havlik to answer those inquiries.